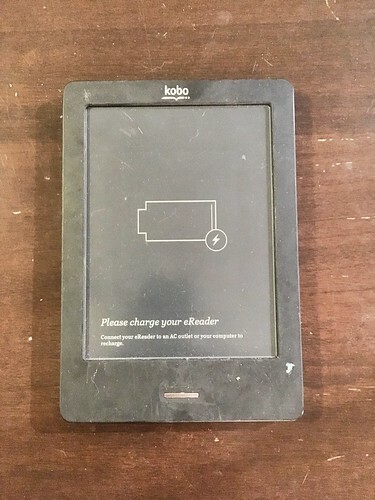 Well I just bought the new kobo a few months back. I had my Sony for over 7 years.. The new kobo is great..but people are saying you only get about 2 years on average out of kobo…so if mine goes that quick I will go back to a Sony…happy shopping.. I LOVE my Kindle and it is more than 4 years old and still works great. The only issue I have is that my comic-book apps don’t work very well on Kindle, so I also have a tablet. The tablet is super old but I only use it for Hoopla and Marvel Unlimited, and games.